Marineland's future is very much in doubt and Dragon Mountain is actually really, really good. I'd suggest going to the park for a few hours and then checking out the falls on the same day. You only need a few hours at Marineland even if you're like us and you like the animal exhibits. The price point is kind of high for a park that's objectively a sh*thole but I think it's worth it just because the park may not be long for this world and the coaster and drop tower are legitimately very good. 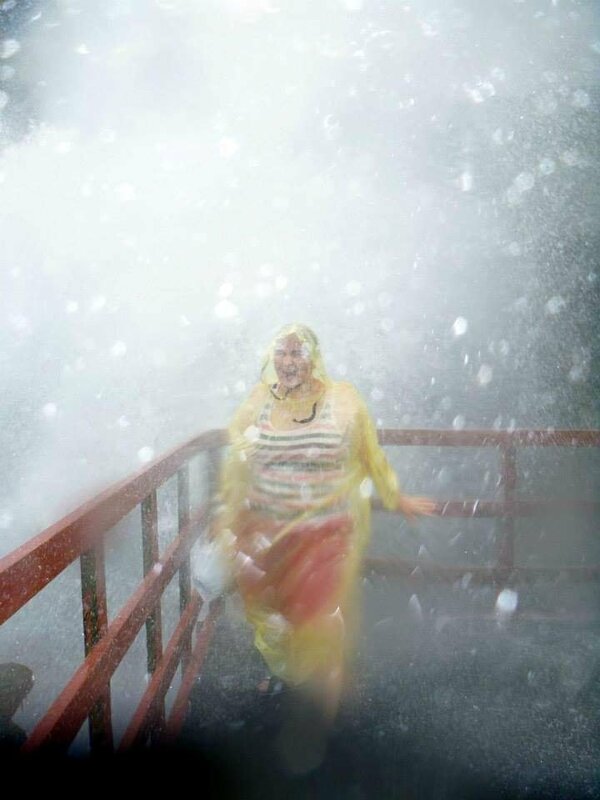 As for Niagara, I can't recommend the Hornblower / Maid of the Mist enough if you haven't done it. Cave of the winds. USA side. You're welcome. It's ranked #1 thing to do in the falls on TripAdvisor for a reason. (While they did add an annoying "pre-show" (well it's informative but us locals know the drill :-p) the upside is you can now get a return time instead of waiting in line for an hour or two. You can view the falls from up top (which is a sub par view on the USA side but, eh) while you wait so make sure you get your ticket FIRST and then stroll around the park. PS: the poncho does nothing. lol. 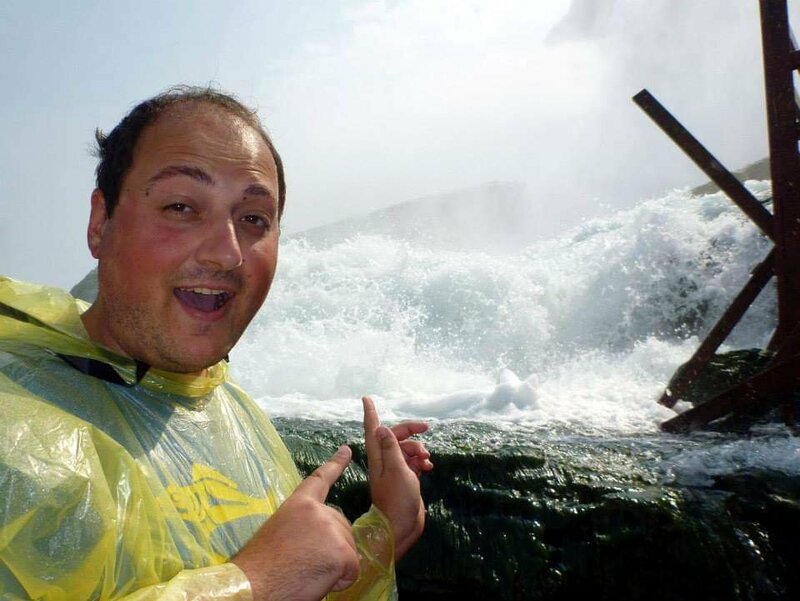 I did Journey Behind the Falls a few years ago. Walking behind the falls was completely lackluster, but it gives you access to a viewing deck at the base of Horseshoe Falls. Well . . . I might have to add a new park and tourist attraction to my "Canadian Adventure Trip!" nicman wrote: That is probably the reason why they finished the coaster so early. When will people realize that almost ALL B&M installations done with CF have been done around the same exact time? It's not early, it's on schedule as planned. Finishing in Jan/Feb is common. Fury was finished Jan 30th. Leviathan was in Feb sometime. Please don't ruin enthusiast conspiracy theories... It's not like CF strives to actually have their rides open with the parks opening day and on rare occasions miss them. It's not like they choose to open new attractions after Memorial Day like another regional chain. WolfBobs wrote: Please don't ruin enthusiast conspiracy theories... It's not like CF strives to actually have their rides open with the parks opening day and on rare occasions miss them. It's not like they choose to open new attractions after Memorial Day like another regional chain. Well . . . Yukon Striker track is finally done! Wonderland is a pretty good park with an improving collection of coasters and some diverse flat rides. It's water park is not bad either. Early season weekdays before school lets out before ~late june, are the best time to go to Wonderland to avoid lines. It gets crazy busy from then on to september. If you have a season pass or platinum pass, you can get ERT Sunday mornings 9:00am to 10:00am when the park opens to everybody else. I usually go for ERT and the first hour or two, and then go home as the park gets busier. I can get lots of rides in 2.5 hrs and then have the rest of the day to do other things. Each week they rotate the ERT area between Behemoth, Leviathan, and up til now Vortex area. On the website they have a calendar of what areas have ERT on a given weekend, though clearly i am not very good at reading websites. They also have Slashworks ERT where passholders get in an hour early there too (it opens later than the main gates). Toronto has an international airport which has direct flights to lots of cities as it is one of Canada's big hub airports. Flying to US from here, you actually clear US customs on this side, so when you land in US it is treated like a domestic flight (factor in extra time to clear customs on the ride home). Lots of rental car options there. Or you can drive here, our roads connect you yours via buffalo, detroit and the thousand islands. We have our own currency which you can get from bank machines, or rely on lousy exchange rates at places that take us cash. You pretty much need a car to get to Wonderland. Technically there is a bus that takes you there but is a pain in the arse and takes a long time. Wonderland is north of the city, and in good traffic i can get there in 30 min from downtown, it can take much longer during rush hour depending on where you are coming from. ^ We'll be visiting late May. Thanks for all that great info. I've added your brewery to my bookmarks!